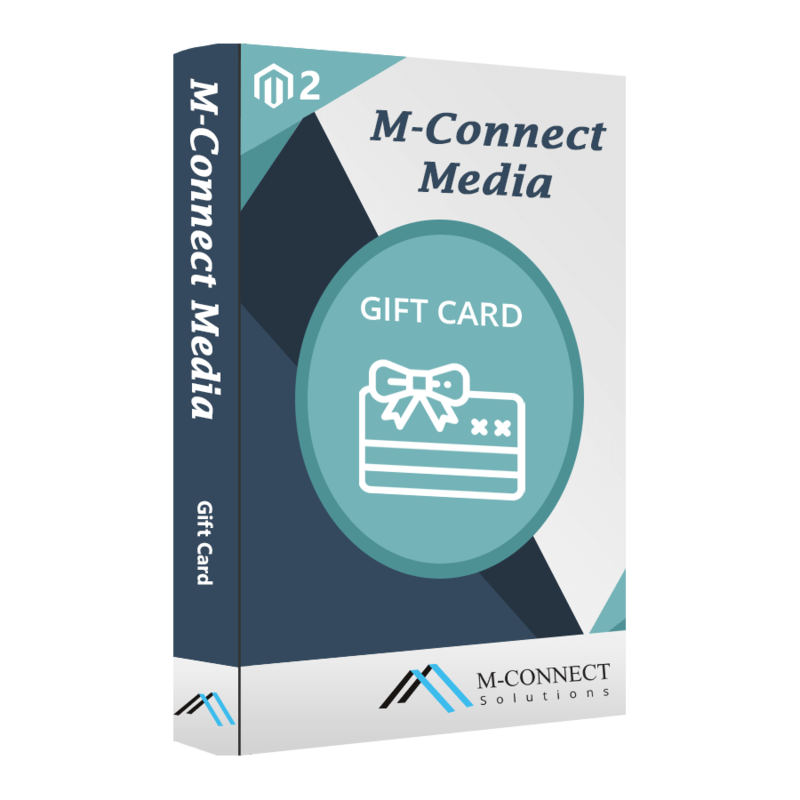 M-Connect Media is a well-known entity in the Magento extension provider community. It has more than 70 extensions to its credit in the present market, and its contribution is going up in numbers as well as in quality. The company believes in value adding product development for the Magento merchants. Therefore, it always creates solutions solving the pain points of the merchants and their target audience.